I would be happy to discuss your individual requirements, without obligation. 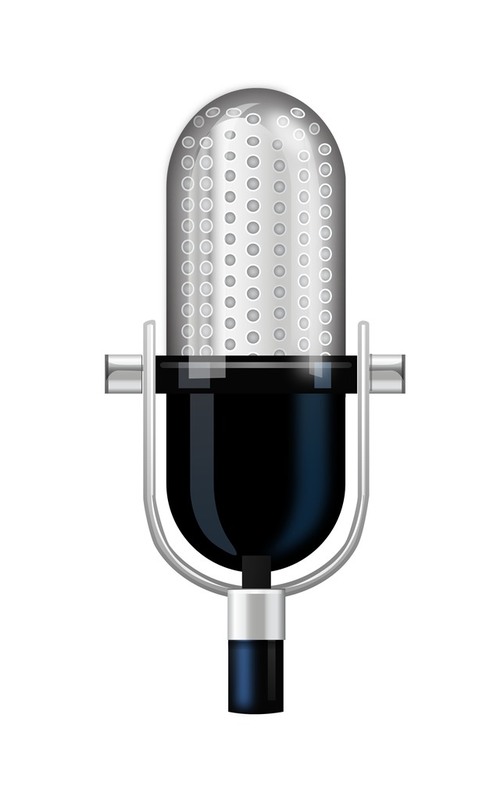 Digital transcription rates start at £1.15 per audio minute. My other rates start at £25 per hour for standard copy typing and administration. If you record webinars, podcasts, interviews, coaching calls or videos as part of your business, are they sitting in the ether gathering virtual dust? Or maybe you have a great book idea but hate the thought of writing thousands of words and would rather just narrate it? Your valuable recordings can be turned into many marketable products or a book that you can sell again. I can take the ums, ers and hesitations out of your recordings by using intelligent transcription or use verbatim transcription to capture every detail. I also provide standard typing services covering a range of document types and formats, either from recorded, previously typed or hand-written material. A quality proofreading service means superb attention to detail and I love spotting punctuation and spelling errors! If you need a proofreader with an excellent command of language and grammar, I’d be delighted to work on your documents, carefully check the body of your text and edit as necessary. Would you like to arrange a Skype chat to tell me all about your next project?